for the balancing of Soul, Mind and Body. 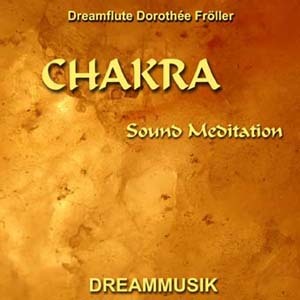 This music can help you to clean your chakras from emotional pain and fears deep in the unconscous. Allow all fears and pain to flow into the low sounds of the Lava cave and follow the bright sound of the flute from darkness to light. 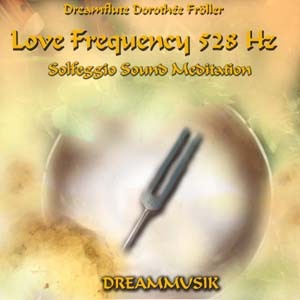 the frequency for DNA repair and transformation..
528 Hz is the Frequency of Love. Listening to 528 Hz means to allow the Love Frequency enter into our aura and into all our cells. So our body can tune into Love Frequency and resonate with Love. Beautiful Angelic music. 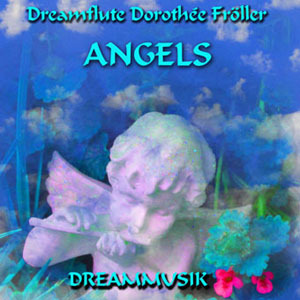 Feel the Presence of the Angels while listening to this music and allow the vibration to fill your aura with Love and Peace. Instruments: Flutes, Piano, Duduk, Singing Bowls, Harps, Orchestra, Percussion. Orbs are light balls which we can see on our digital photos. They are beings from other dimesions who have come to earth. 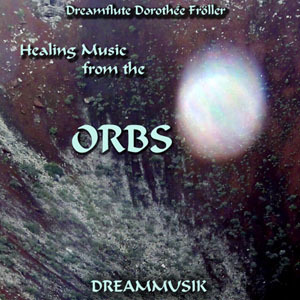 I connected with these orbs and allowed them to sound through my music so that we can listen to their frequencies. They can "speak" through my various flutes. May this music bring Love, Peace, Healing and Harmony to the world! 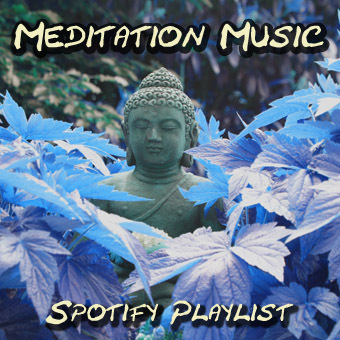 Soft relaxing music for meditation and letting go. 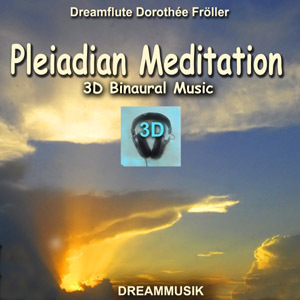 Instruments: Overtone voices, flutes, caisa, singing bowls, gongs, percussion, orchestra. 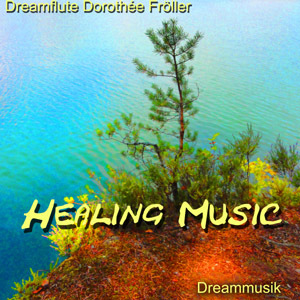 Soft relaxing music for inner peace, love and compassion. 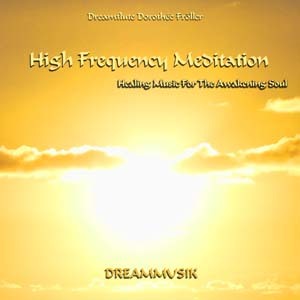 This music is rich on overtones and brings you into a state of deep relaxation and peace. 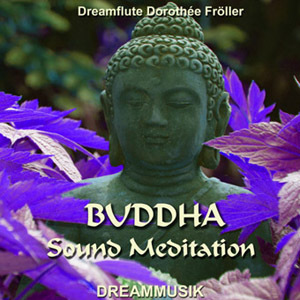 Music for going inside and finding the Inner Buddha. 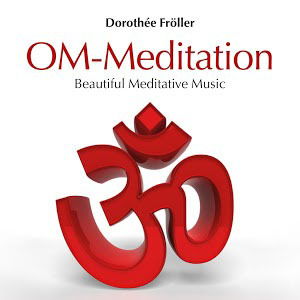 The healing mantra OM is chanted by Hans Thomas Stepanik. 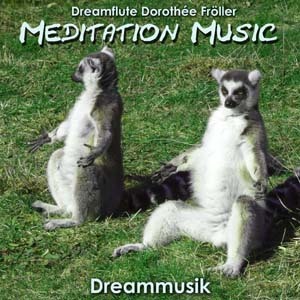 Embedded into deep relaxing music with singing bowls, flute, sitar and other instrument this music will bring you into a state of inner peace. 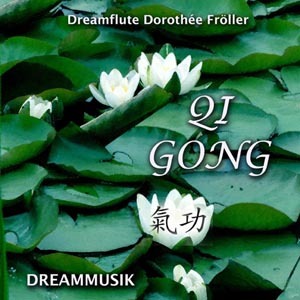 The beautiful and magic sound of the Chinese Xiao Flute played by Dreamflute Dorothée Fröller, combined with orchestras, Chinese Gu Zhang and Caisa played by Jürgen Fröller, will bring you into a deep meditative and relaxed state that allows the breath of life to flow and Chi energy to circulate in the body. 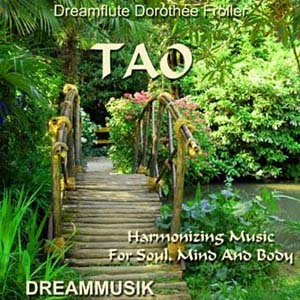 You can practice Qi Gong with this music or just lay down and enjoy the beautiful sound. May this music bring Love and Peace to you.